Elizabeth Christy Law Firm PLLC is pleased to announce that Erin K. Morris has joined the firm. Ms. Morris brings over six years of experience as a family law attorney in Oregon. She will continue her substantial practice in Oregon and join us in our Washington practice as well. 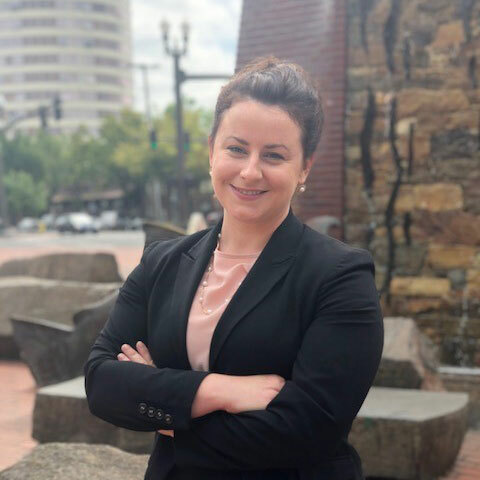 Noted for her exceptional litigation skills and personable approach, she is an exciting addition to Elizabeth Christy Law Firm and will greatly strengthen our tradition of excellence. Learn more about Erin Morris.